787 researchers. 177 institutions. 28 workshops. One beautiful city. 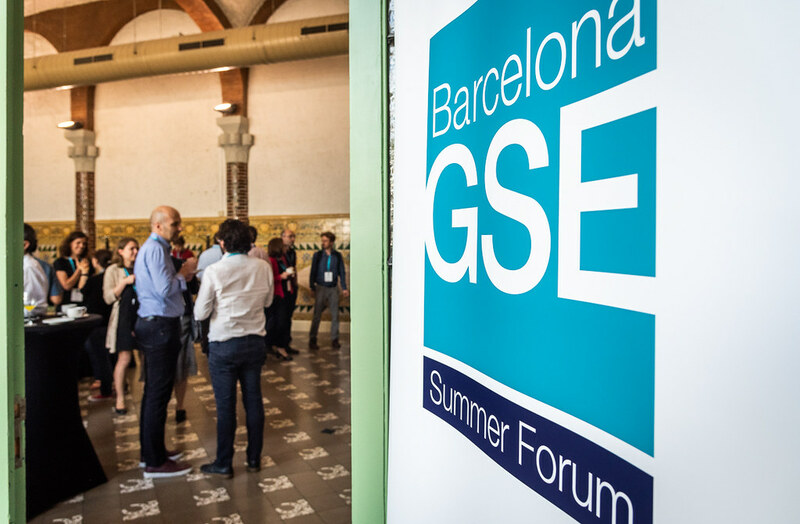 The sixth annual Barcelona GSE Summer Forum took place from June 11-22, 2018 at Casa Convalescència (UAB).